As the exclusive caterer for many of the country’s premier cultural, corporate and entertainment centers, Wolfgang Puck Catering will bring any backdrop to life! 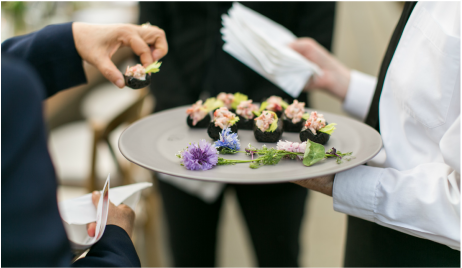 Whether it’s an opening-night reception, a pre-game event, a spirited award show, a product launch or an intimate party, our team brings you inventive seasonal cuisine and creates a world-class experience you and your guests will always remember. 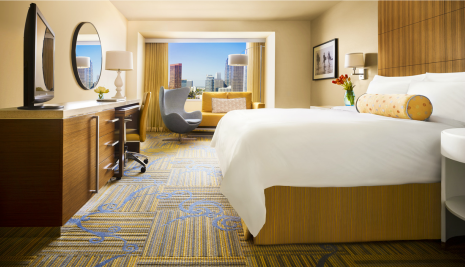 The hotel features the most efficient meeting space in Downtown Los Angeles and serves as the Los Angeles Convention Center's headquarters hotel and meeting space. It is steps away from L.A. LIVE, offering sophisticated travelers a front seat to world-class venues and a variety of restaurants and nightclubs. 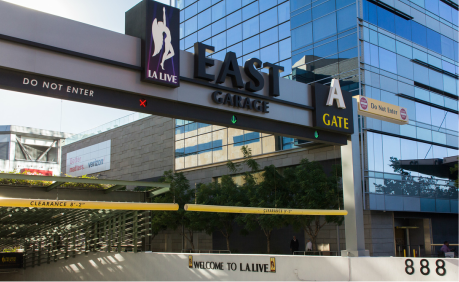 L.A. LIVE offers convenient on-site parking no matter where you are going. There is no need to search all over downtown for a spot! We have you covered.